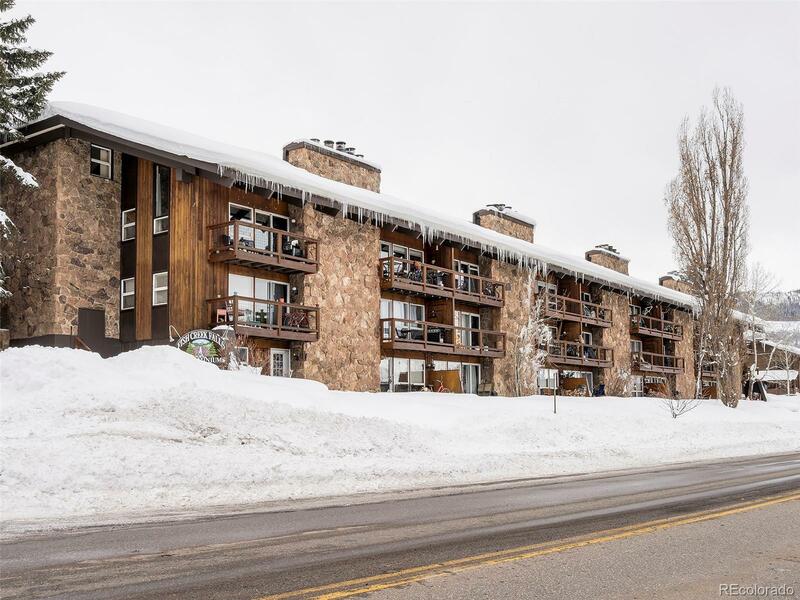 Clean and tidy 2 bedroom, 1 bath at Fish Creek Falls Condominiums. This unit is ideally located on the ground floor with easy access from the main entrance, or enter from the patio right to the unit. Brand new carpet and doors, other upgrades include slate tile entry and bath, and tile countertops. This condo is ready to move into today! Pets are allowed for owners.